The website which makes the DNS test can only know our DNS provider. 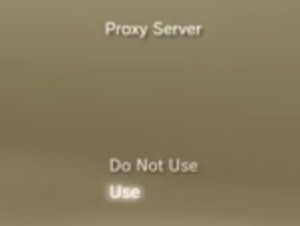 It can’t know our real DNS settings or our real IP address behind the proxy. 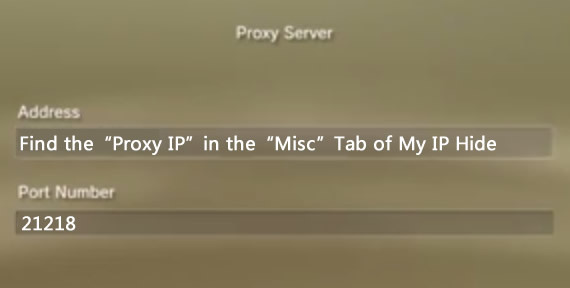 Question: I use a proxy (in My IP Hide) in the United Kindom. But the DNS servers are in Belgium. Does it leak my real IP address? Answer: The short answer is No. Below is the detailed explanation. Websites Know Your DNS IP? 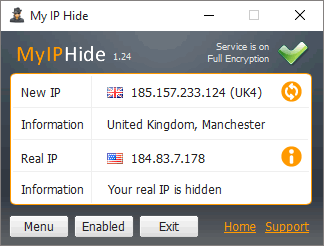 Here is the test result for our My IP Hide server 213.229.74.238 (UK5). It seems that the website dnsleaktest.com knows our DNS servers. In fact, it only knows the ISP of our DNS because our real DNS servers are 8.8.8.8 and 8.8.4.4 instead of 74.125.x.x. 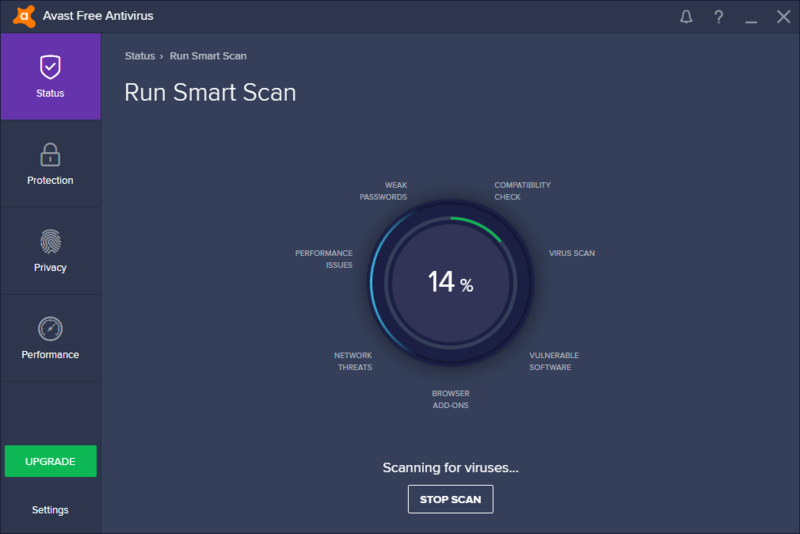 Let’s see how it detects our DNS servers. First, it makes six new domain names such as these ones. What Are Those DNS IP? Then the name server of dnsleaktest.com knows we used 74.125.x.x to do a DNS query. It made six new domain names so it can get six IP addresses which query those six new domain names. But those IP addresses 74.125.x.x are just edge DNS servers which are on the optimal route. ns1.dnsleaktest.com can’t even know their previous nodes. Neither can it know our real DNS servers (8.8.8.8) or our real IP address which is behind the UK5 proxy. 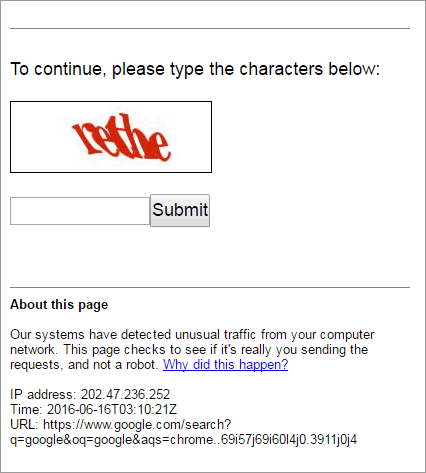 What it actually knows is our DNS provider, Google. 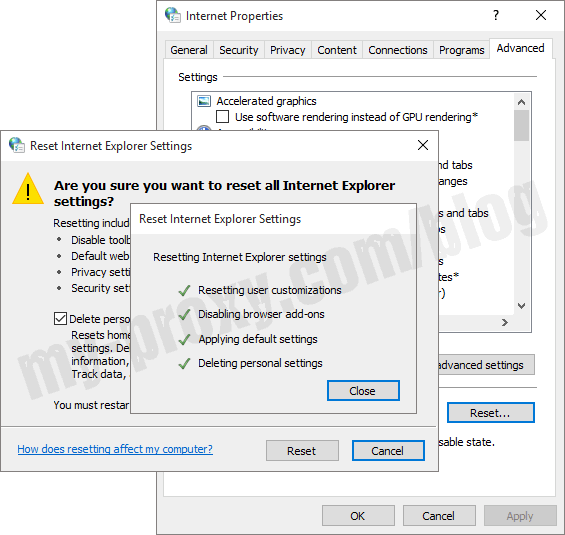 Use DNS Test to Check User’s IP? First, DNS test can’t get the user’s exact location. For example, websites may get Belgium IP addresses for all the European users, and Taiwan IP addresses for all the Asian users if the users are using Google DNS 8.8.8.8. Second, DNS test is costly. It needs extra code to make many one-off domain names and read the logs from the name servers. It also wastes the Internet resources, by adding unnecessary DNS queries for those disposable domain names. Because of the above two reasons (no exact location and costly), most websites won’t use DNS test to block foreign visitors. Getting the IP address from the user’s HTTP request is still the main method. 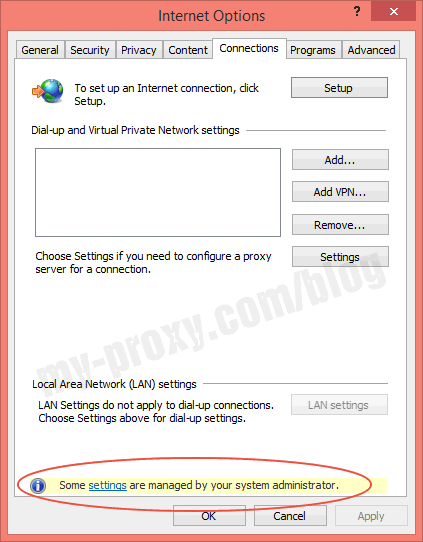 If you don’t use any proxy/VPN and use the default DNS server settings. You should be using the DNS server of your ISP. You will see Comcast, Verizon, or AT&T in the DNS Leak test result. In that case, your ISP knows all your DNS queries. Thus it can know all the websites you visited. That is a DNS leak. Some bad ISP may send fake or invalid IP addresses to your DNS queries. Thus it can block some websites. Moreover, a DNS test may know your exact location if you are using the default DNS servers of your ISP. The meaning of the DNS leak test is to check whether you are using a safe DNS provider. These are safe DNS providers. Author DidsoftPosted on February 22, 2018 February 23, 2018 Categories Proxy Knowledge, Proxy QuestionLeave a comment on Does DNS Test Leak My Real IP Address? We tested the speed of My IP Hide as well as the major VPN protocols (OpenVPN, PPTP, L2TP/IPsec). The result is that My IP Hide is 13 times faster than VPN. Recently we made a test to check the speed of our product My IP Hide. 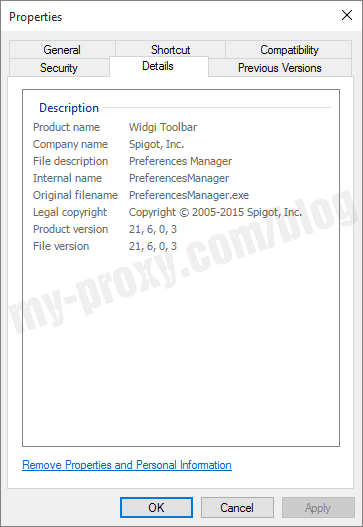 It’s an encrypted proxy service to hide IP and unblock websites. In theory, it should be much faster than its main competitor, VPN. How was its performance in reality? Let’s see. The test computer was in Los Angeles with a high-speed network access. We checked the speed of its direct connection (no proxy, no VPN), which is the maximum speed of its network. Since ordinary users do not upload files frequently, we will focus on the download speed. It was 345Mb/s. It means 345 million bits per second. Since one Byte equals to 8 bits, the download speed in Chrome should be 345/8 = 43MB/s in theory. However, there was some loss in reality. Since the download speed in Chrome was unstable, we only tested the connection speed by speedtest.net in the following test. To be fair, we used the servers in Los Angeles for both VPN and My IP Hide. OpenVPN is the most frequently used VPN protocol. Most VPN vendors recommend it and use it as the default protocol. It has two versions, a 256-bit version, and a 160-bit one. We check the 256-bit version first as it is used more often. We tested it twice. The first result is 20Mb/s. The second one is 21Mb/s, close to the first one. It was a dramatic decline in speed. We weren’t surprised because the VPN used a strongly encrypted connection. It is the expense of security. 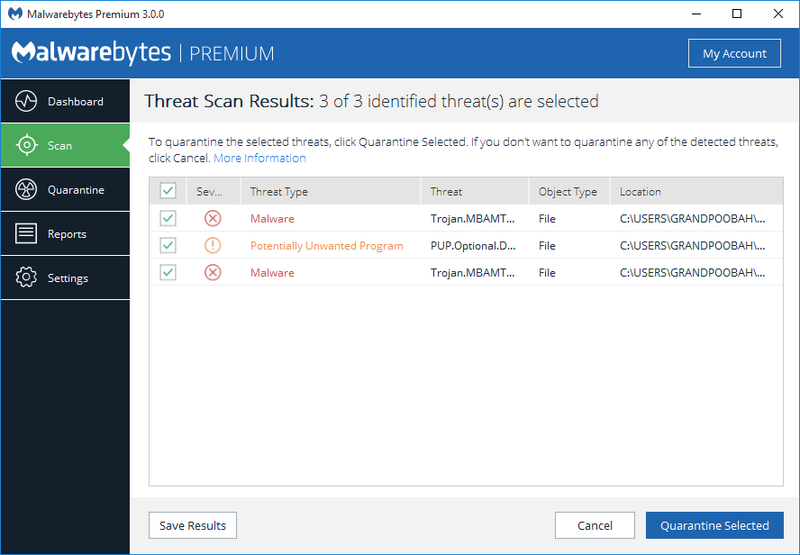 Then we tested the 160-bit encrypted OpenVPN. Its encryption is a little weaker than its 256-bit brother. Its speed was only a little faster than the 256-bit encrypted OpenVPN protocol. However, it was only 20.26Mb/s in the second test. There was little difference in speed between them. Then we tested the PPTP protocol with 128-bit encryption. It used to be popular on Windows. Its speed was faster than OpenVPN. In fact, it was the fastest among all the VPN protocols. In the second test, PPTP got a result of 104Mb/s, close to the first one. Then we tested the last VPN protocol, L2TP/IPsec with 256-bit encryption. Just like PPTP, most desktop and mobile devices natively support it. In the second test, L2TP/IPsec got a result of 47.38Mb/s, close to the first one. Its speed was between the OpenVPN and PPTP protocol. It was because its encryption strength is between them too. 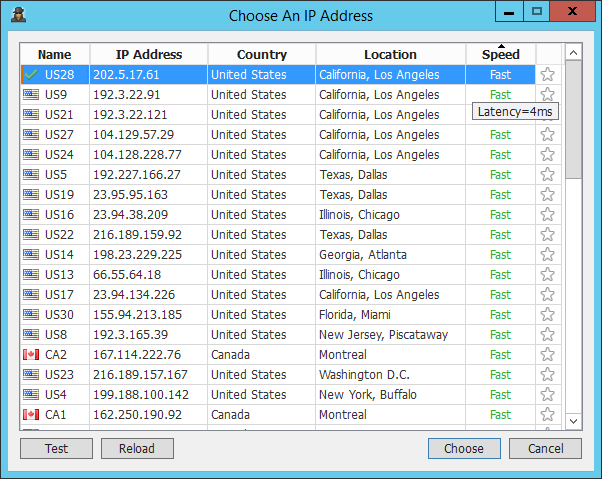 My IP Hide has many IP addresses (servers) in the United States. It automatically tested all of them and sorted them by speed. The servers in Los Angeles were on the top of the list, as we expected. We tested two of them. The faster one US28 had the speed of 285Mb/s. It was the 2.5 times of PPTP, 5.7 times of L2TP/IPsec, and 13 times of OpenVPN, the VPN industry standard protocol. The slower LA server US17 had a speed of 238Mb/s, not bad. Just for the curiosity, we tested two Dallas servers. Their speeds were above 170Mb/s. It was pretty good, considering that Dallas is 1240 miles away from Los Angeles. 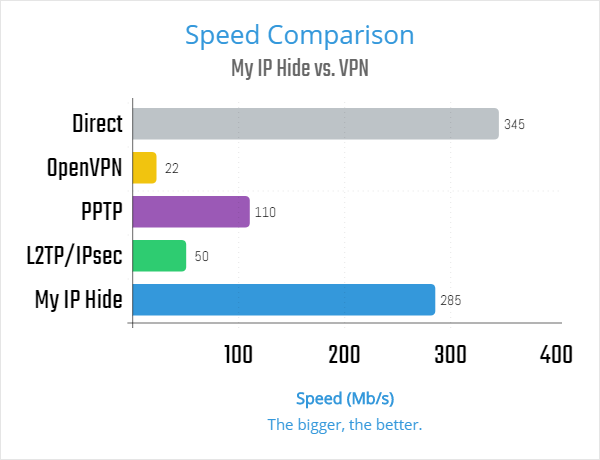 We made a chart to demonstrate the speed difference of those VPN protocols and My IP Hide. From that graph, we can see that My IP Hide achieved 83% (285Mb/s) of the maximum speed (345Mb/s, direct connection, no proxy, no VPN), while OpenVPN only retained 6% (22Mb/s). Since OpenVPN is the VPN industry standard protocol, we can conclude that My IP Hide is 13 times faster than VPN. 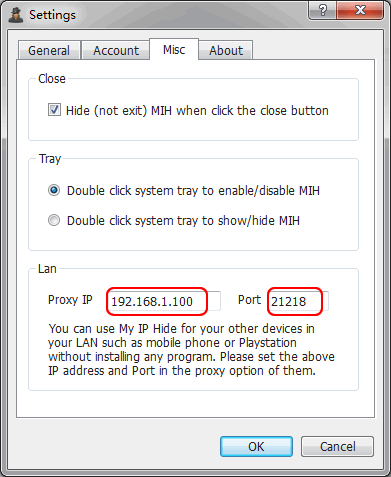 Question: I want to know how to use My IP Hide on my PS3? Answer: You can run My IP Hide on your Mac/Windows computer. 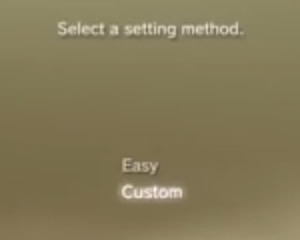 Then use your PS3 (PlayStation 3) to connect to My IP Hide. 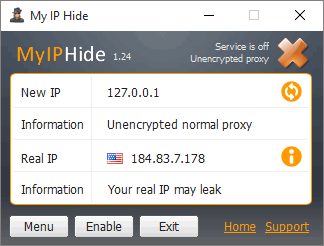 However, My IP Hide only supports the browser on PS3. It doesn’t support the games. 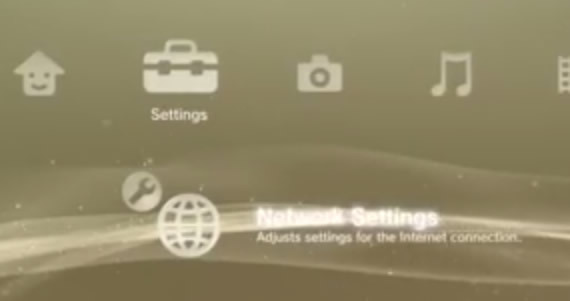 1) Your PS3 and computer should be in the same LAN (WiFi). 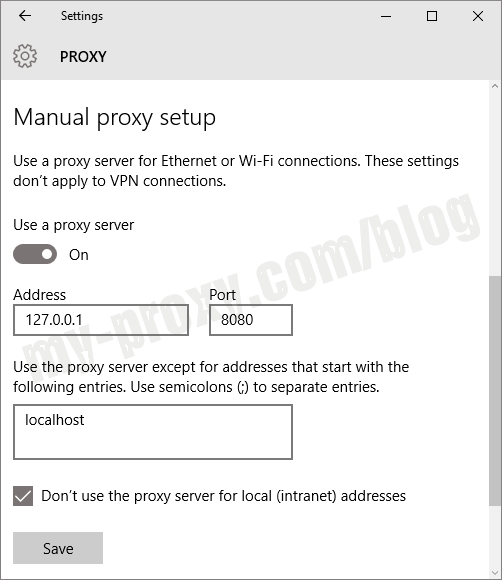 Press the “Right” button all the way until you see the “Proxy Server” option. Then choose “Use” and click the “X” button. 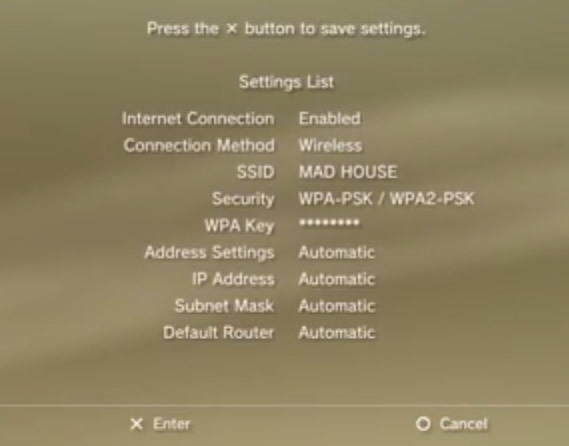 6) When you exit My IP Hide on your computer, you should set your PS3 to use the direct connection. Otherwise, it can’t open any web pages.